Endemic to southern Ecuador. 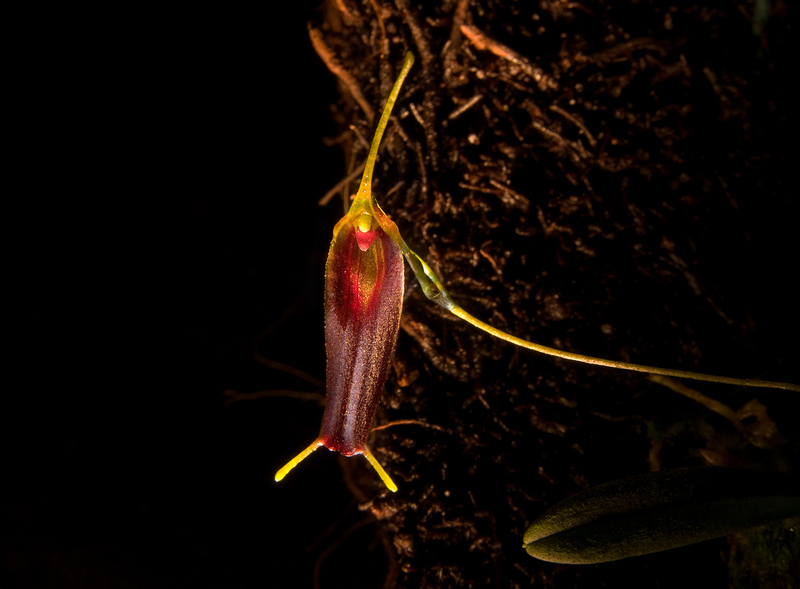 Grows in wet cloudforests at an altitude of 1200-1500 meters. My plant have flowered some time now. This plant comes from Ecuagenera. Grow this in high humidity, good light. Min Temp +10°C to +12°C and Max +20°C. Also very good air movement.